Hours after Boosie BadAzz went on IG live to blast fans for not supporting his new album, the rapper has landed himself in police custody. 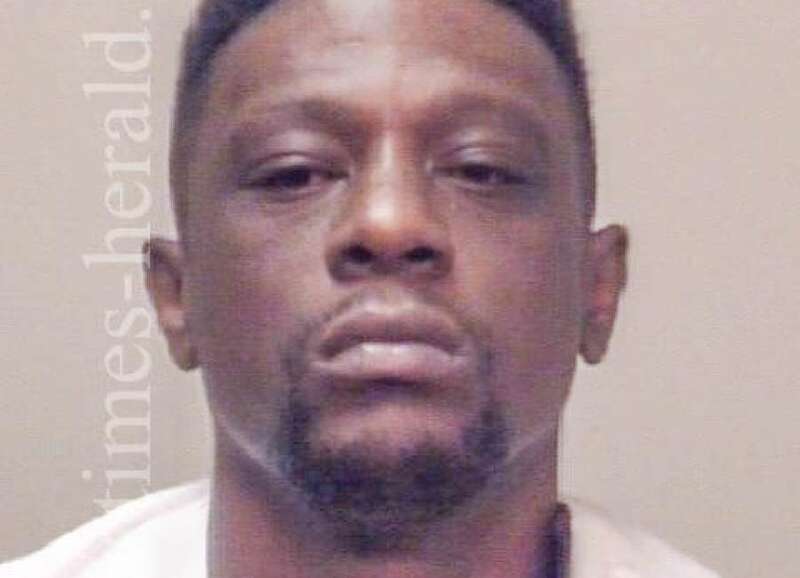 On Monday (April 8) Boosie alongside former NFL player Antonio Allen were arrested in Newnan, Georgia following a traffic stop. Police say Boosie's white Dodge Charger was swerving lanes and almost crashed into another vehicle. They also say Boosie was driving the car, which reeked of weed. After a brief search of the vehicle, investigators reportedly found 11 grams of marijuana, a loaded 9mm handgun and a bag with a large sum of cash. Times Herald reports Boosie admitted to talking on the phone while driving, which is a misdemeanor in the state of Georgia. According to TMZ, Bossie and Allen are currently being held in the Coweta County jail. The two are facing marijuana and narcotics possession charges, plus an additional charge for possession of a firearm. Boosie real name Torrence Hatch was locked up in Louisiana in 2009 on a drug charge. He was sentenced to four years in prison after East Baton Rouge Sheriff's deputy found marijuana and a gun in his car. In 2010, Hatch, 33 was indicted on first-degree murder charges and was also sentenced to eight years on multiple charges of drug possession with intent of distribution. He spent three and a half years on death row before being found not guilty of murder in 2012.